Manuel Legris informed the Company, last December 12th, that he has already informed the designated Director of Vienna State Opera, Bogdan Roščić of his intention to not extend his current contract which runs until 31st August 2020 as Director of the Vienna State Ballet beyond this point. “Over the past weeks and months, I have often thought about the future of my relationship with the Company. In any case, it was clear to me that I needed to reach a decision very soon in order to leave sufficient time to make the necessary arrangements for all those involved. Ultimately, I came to the conclusion not to extend my contract beyond 2020. 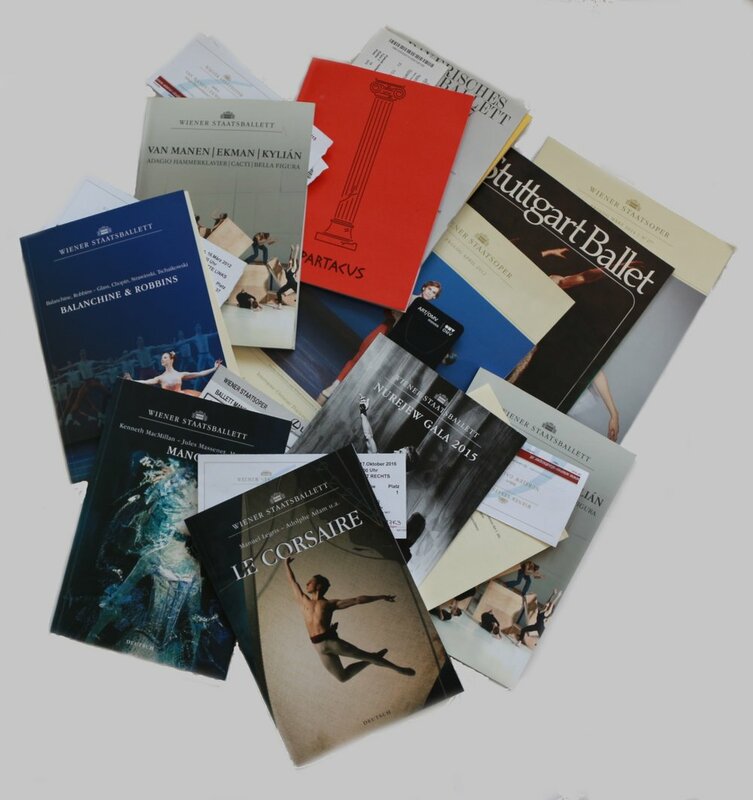 Ten years working at the top of this ballet company is just right - it feels apt to be beginning a new chapter of my life in 2020, and I believe that it is also a good time for a fresh start for the Company which mirrors the change in leadership at the State Opera”, Manuel Legris states, who, two years ago (October 2015), extended his contract to 2020. 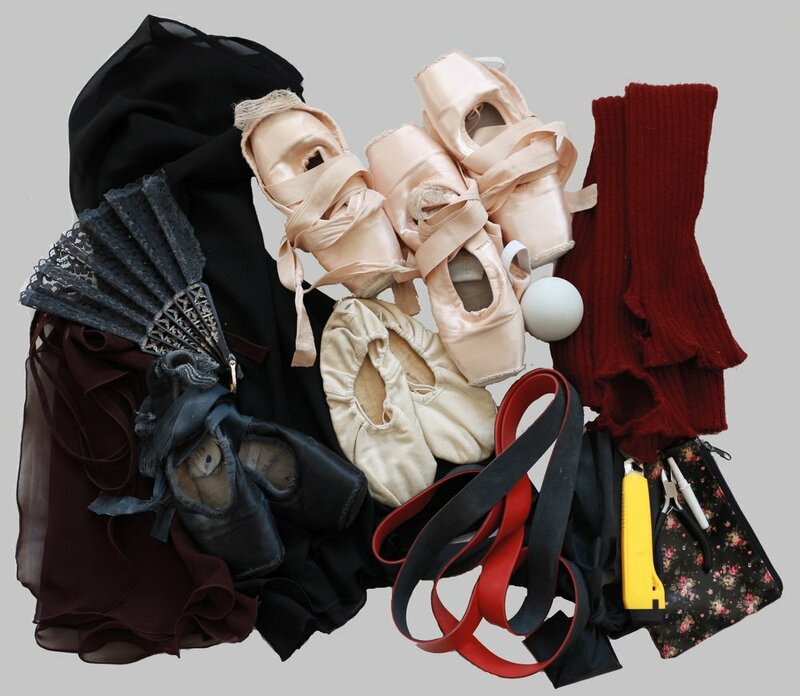 “I am very thankful that immediately after my active dance career at the Paris Opera, I was entrusted with the leadership of the Vienna State Ballet in 2010. 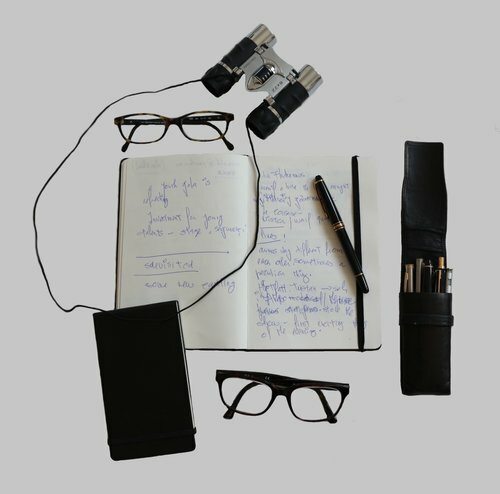 From the very first day, I have taken this role – which was something completely new and came with so much responsibility – very seriously, and I have put every ounce of energy and concentration into ‘my Company’. Thus, as I look back on seven eventful, fruitful years, during which we have gone from strength to strength, I am filled with a sense of joy and fortune. We have achieved so much up until this point and I believe we can say: Today, the Vienna State Ballet has a wonderful reputation, not only in Vienna, in Austria, but also on the international stage. And my journey with the Vienna State Ballet is far from over: we still have three whole seasons ahead of us, filled with many wonderful and challenging projects, and I will give them my all”. And finally, Manuel Legris adds: “I would like to take this opportunity to thank the current Director of the Vienna State Opera, Mr. Dominique Meyer. He appointed me as Ballet Director; and without him, my splendid adventure with the Vienna State Ballet simply wouldn’t have been possible. And: I could always be sure of his continual support – he has actively contributed to the standing of the Company both in and out of House. 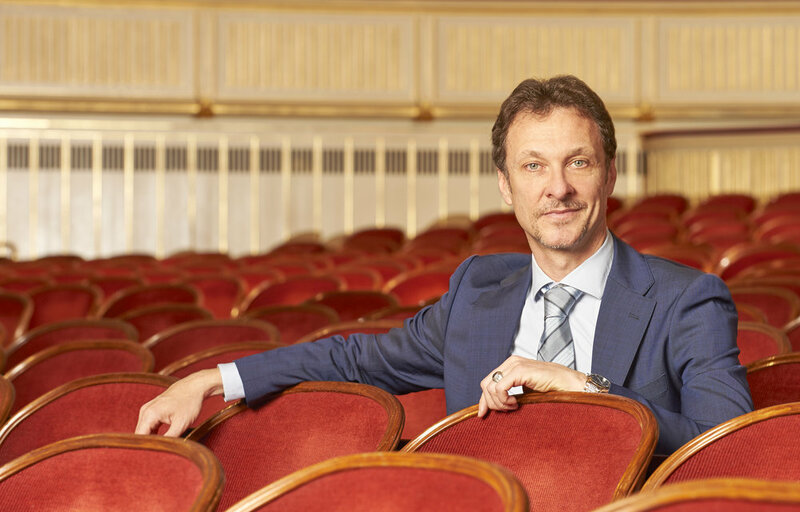 I thank the incoming Director of the Vienna State Opera, Bogdan Roščić for his vote of confidence – I have stressed to him how much the Company means to me and he has my full support, both in the process of finding a successor and, of course, in the handover of management”.